Given the rapid change in coral reef assemblages globally, quantification of coral bleaching events, disease prevalence and mortality is critical. 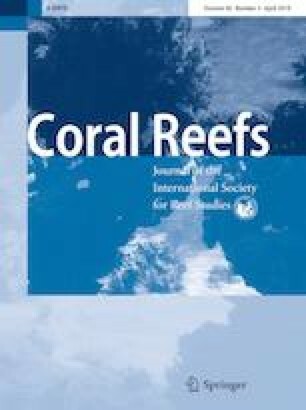 Here we discuss observations on the status of coral reefs in Southern Eleuthera, The Bahamas following the 2014–2017 global bleaching event. 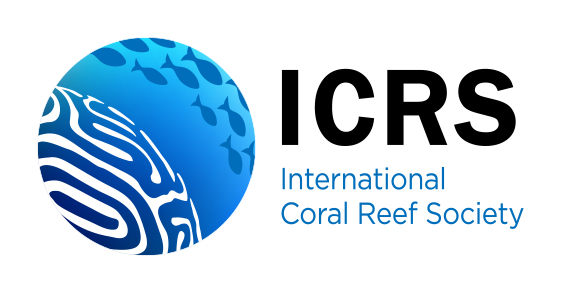 A total of 37 unique hard coral species were observed from 1232 surveyed corals across five sites between 2016 and 2017. Overall (± SE), live coral cover was 28.2 ± 11.0% with 11.0 ± 1.6% of these corals showing signs of bleaching, and 2.0 ± 0.6% showing signs of disease. Results suggest levels of coral bleaching observed in Eleuthera are currently lower than some regions globally following the bleaching event. There was no significant difference among sites for new and old mortality types, suggesting regional and/or global scale drivers. More local scale studies, especially for data-deficient regions are needed for the development of regional and local baselines to support future management of local reefs and their fisheries. The authors thank two anonymous reviewers and the guest editors for their valuable comments on early drafts of the manuscript. The authors also thank Drew Hitchner for his contribution to data collection, both Brittany Munson and Callie Stephenson for boat support, and Logan Zeinert for creating the map of Eleuthera study sites. Lastly, the authors thank the Cape Eleuthera Institute for logistical support and the hard-working boat house staff for the countless hours required to ensure boats remained operable.